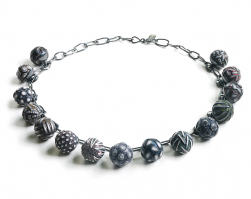 Big Bead Necklace (090), 2014, polymer & sterling, 1 1/8 x 1 1/8 x 17 1/2″, $1800. 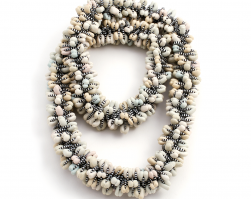 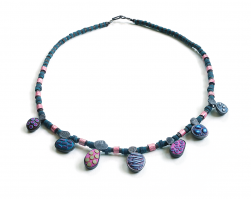 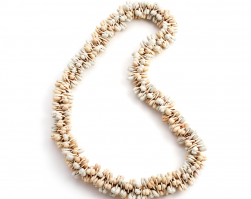 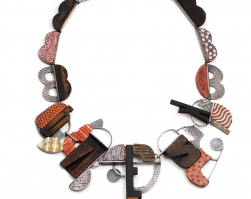 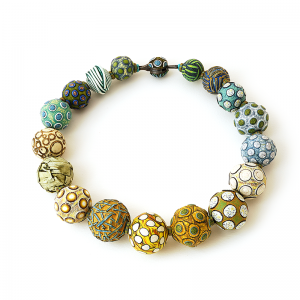 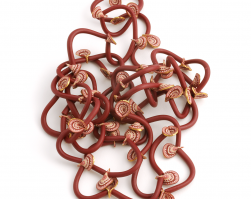 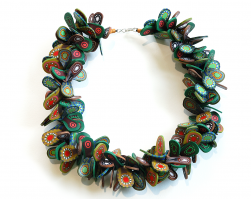 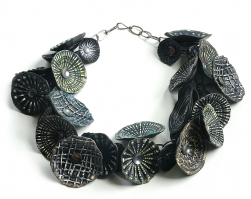 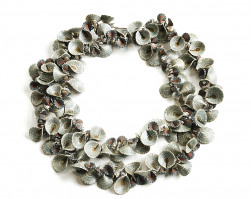 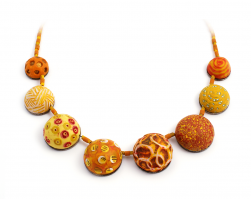 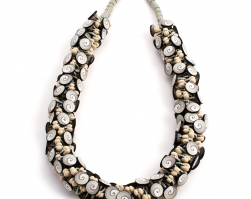 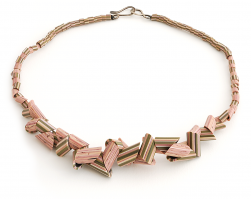 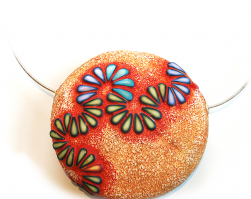 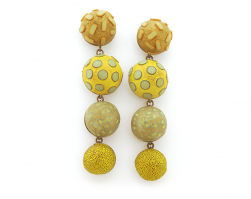 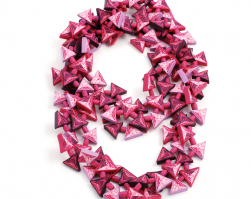 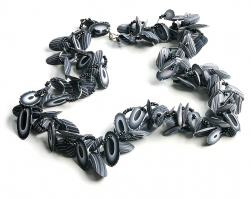 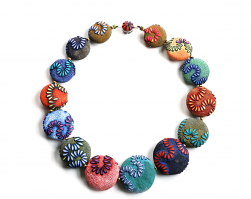 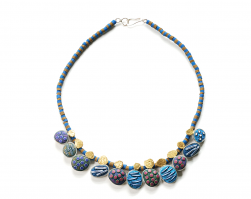 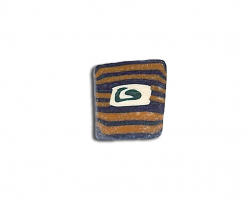 HomeBig Bead Necklace (090), 2014, polymer & sterling, 1 1/8 x 1 1/8 x 17 1/2″, $1800. 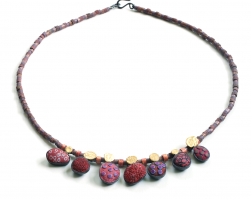 May 18, 2016 Comments Off on Big Bead Necklace (090), 2014, polymer & sterling, 1 1/8 x 1 1/8 x 17 1/2″, $1800.